provides used commercial cleaning and janitorial equipment, industrial cleaning equipment, used floor scrubbers, pressure washers and more for the most rugged environments. We are located in Winona, MN and service a 7 state wide area. 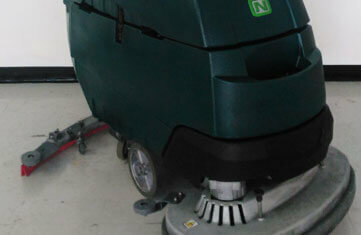 We provide cleaning equipment for any level of cleaning, from your office floors to your back lots. 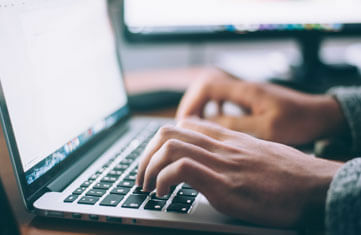 We’ve been repairing used cleaning equipment for over two decades, and our process addresses every aspect of the machine in question, from the inner-workings to the outer-housing. You will receive a machine that not only works great but looks great too. Hello there this is Pat and Sean O’Brien. We would like to welcome you to our new website which is designed to present you with the latest and most current list of machinery we have available.We buy, sell, and trade equipment for floors, carpets, and general cleaning needs. We have been in the cleaning business since 1981. In the last eight years we have been transitioning into a used equipment supplier. 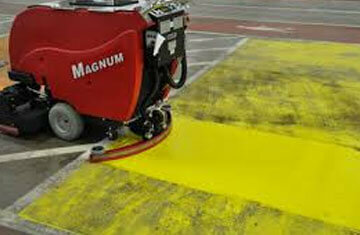 We bring equipment in and refurbish floor scrubbers, buffers, and carpet cleaners for the needs of our customers. Over the last 8 years we have evolved into equipment repair and sales of new and used equipment becoming one of the largest dealers of refurbished equipment in the midwest shipping from coast to coast. 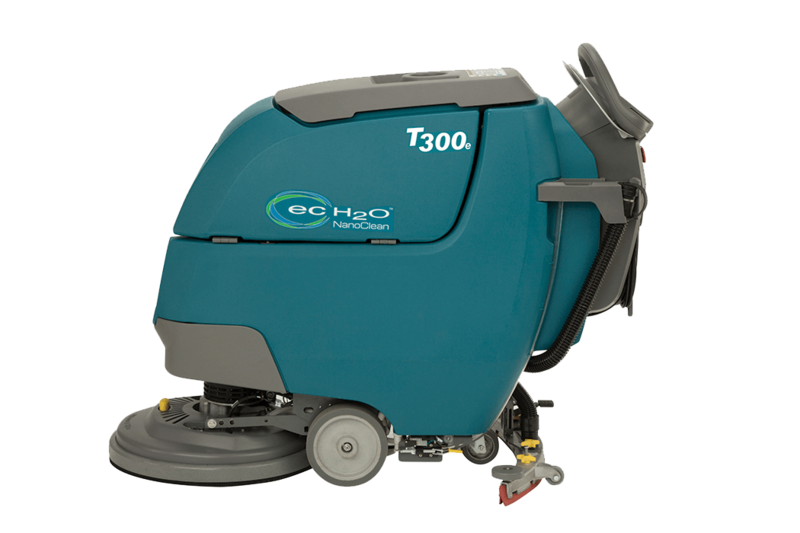 You will find refurbished used floor cleaning equipment manuals on this page, including our restored floor scrubbers, floor sweepers and more. Our machines are restored to like new condition through a rigorous reconditioning process. We reemerged in MN serving the area in floor and carpet cleaning. Whether it is floors, carpet cleaning, upholstery cleaning, fire/water restoration and more we have done it all. Sign up to get information on our latest products and deals!